We have been designing and producing plaster moulds for mogul lines since 1948 under different names as part of larger corporations, and since 1981 we have been operating independently under the name Deltavorm. 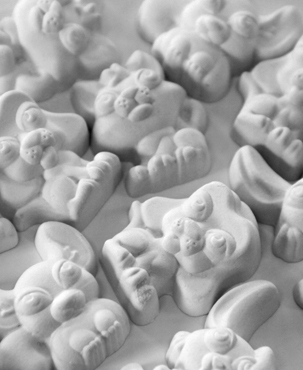 Our moulds define the shape of the jelly, winegum, liquorice, foam and other sweets produced by you: the candy producers. Deltavorm is based in the South-West of the Netherlands and currently employs thirteen people. Over all those years, we have built an archive of over 30 000 different designs. More than 1 000 new shapes a year are being added to that total. Presently, we can assist you in the design process, ranging from a complete concept development to the production of moulds in several materials, such as detectable plaster, detectable elastomer and (PTFE coated) aluminium, or completely assembled metal mouldboards. Mogul-lines are the machines that are the most flexible solution for today's candy industry to transfer raw ingredients into a marketable shape of choice. This requires a design company dedicated to a fast, flexible and reliable design and production of moulds – in whatever material. The importance of these moulds is evident; the shape and material of the mould will be reflected in the quality of each and every candy produced with it, and the efficiency of the design will affect the production costs. 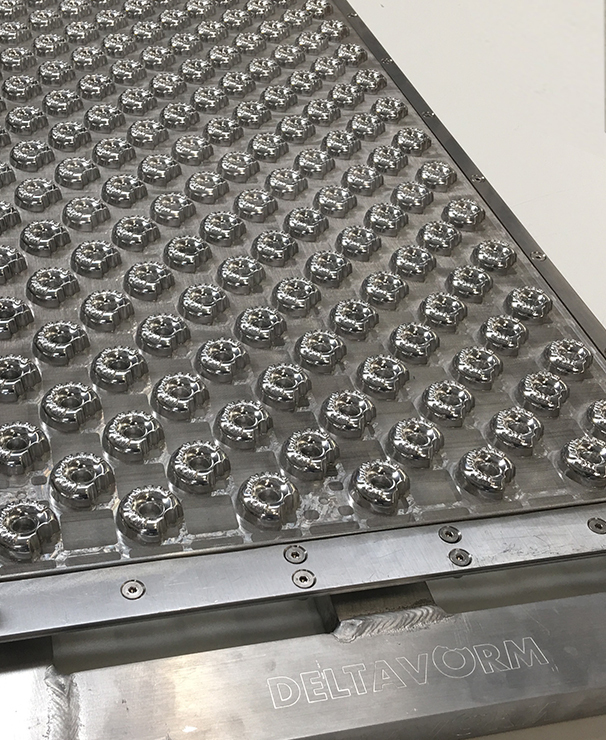 With Deltavorm, a typical mould design process from concept to delivery of the candy moulds can be realised in less than four weeks. That is why Deltavorm is the preferred partner for over 200 confectionery producers in more than 45 countries worldwide. Have you met our Candy Pets? 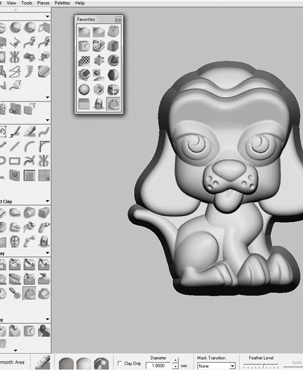 We designed our own Candy Pets to guide you through our production process.